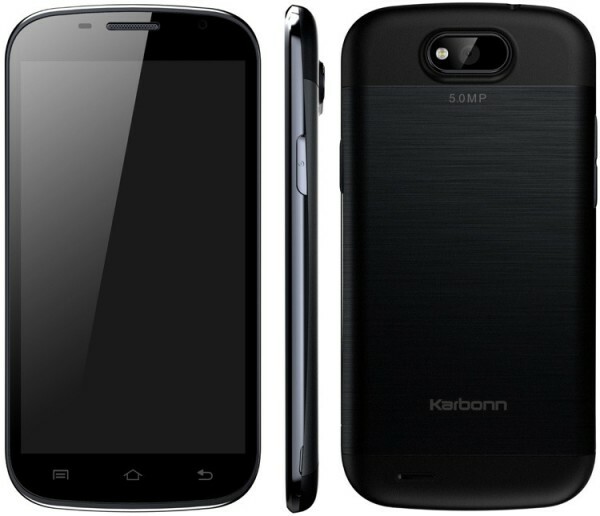 Karbonn Android phone with version 4.1.1 does not comes with Google Talk. Google Talk is now Google Hangout, tried via Google Play Store as well as apk but came to know the phone does not have Google Play Services installed. I tried my best to install Google Play Services on my Karbonn Smart A26 but it won't install, throwing the error 'Incompatible with other applications using the same shared user id'! 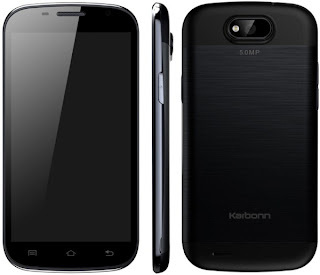 Update: Solution received from Karbonn Technical Support: go to settings -> apps -> all clear data from Google play store -> then go to account -> sync -> remove the Gmail account -> access another Gmail account -> restart the handset -> check it again. This solution didn't work for me :( Try and let me know if this worked for you.